Visitors to the Grand Canyon often look to the bottom and say: “I wonder whats down there; I want to go down there”. 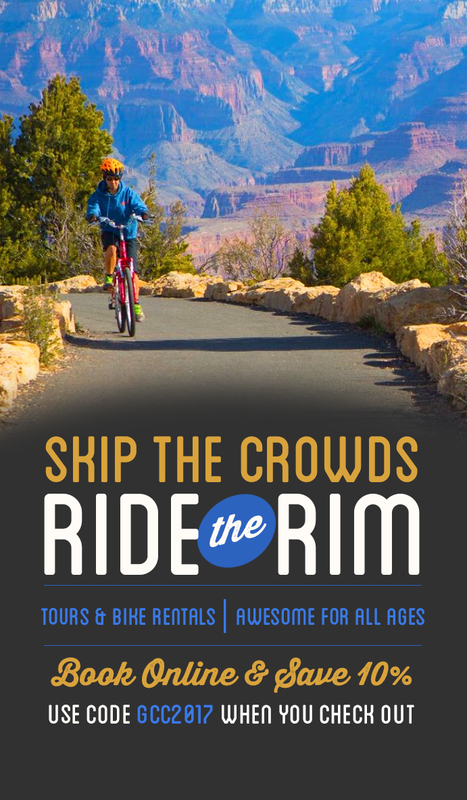 And for most people, the bottom culminates at a ranch where three corridor trails convene; the Bright Angel Trail, the South Kaibab Trail, and the North Kaibab Trail. Presently this oasis at the bottom is dubbed Phantom Ranch, but it started as Rust’s Camp where prospectors, frontiersman, and hunters; could take weary rest after a foray into a then highly inaccessible place. 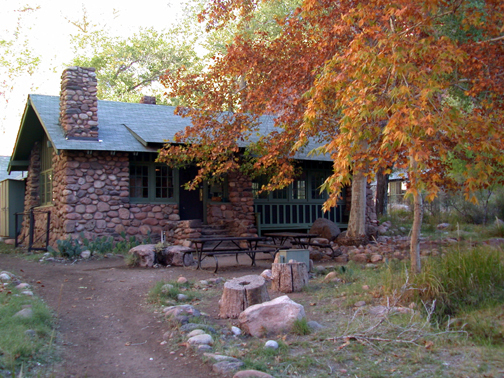 It eventually had a name change after President Theodore Roosevelt stayed at the camp on his way to the South Rim, after a hunting trip on the North Rim. Roosevelt’s stay helped spur visitation to the camp; expansion and improvements were made, including: irrigation of the Bright Angel Creek, cottonwood, peach, fig, pomegranate, olive, and a date palm to be planted, a mule corral, and a shade canopy. As the National Park Service took charge of the Grand Canyon; trails were improved ( by the Civilian Conservation Corps) and visitation increased, but other improvements were needed to deal with the thousand visitors reaching the Canyon annually. A massive increase that accompanied the rail line built to the Canyon. And so, Mary Colter (a famous architect in the employ of the Sante Fe Railroad), was tasked with building more permanent accommodations. Giving rise to the Phantom Ranch we know today. Her prolific style can be seen all throughout the Canyon, as she designed 8 structures of the Canyon in what became known as “National Park Rustic”; examples on the South Rim include the Hopi House, Desert View Watchtower, Bright Angel Lodge, Hermit’s Rest, and the Lookout Studio. For those wishing to venture to Phantom Ranch, heavy preparations are required. If you are looking to book a ride on a mule to the bottom, make your reservations 13 months in advance, and allot at least 2 days to go down and back. You can find more info, and make a reservation at this website. Hikers will be just as sore as mule riders actually, unless you are an avid mule rider at home. But preparations are even more your responsibility. You are recommended to drink a gallon of water per person, per day; avoid the hottest times of day (1pm-4pm), and be aware of your abilities. The best times to hike are in Spring and Autumn as well. Though the National Park Service’s Backcountry Office will be your best source of current info, recommendations, and permits. 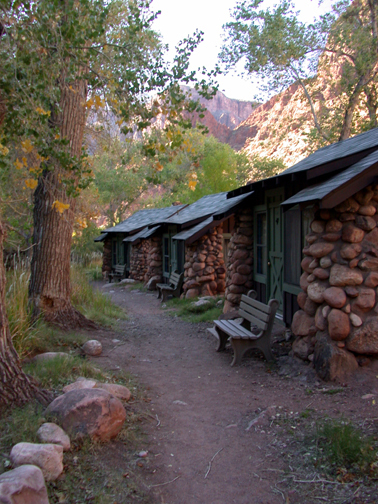 Camping next to Phantom Ranch at Cottonwood Campground will take permits. The Park’s hiking site is here, please use this site for ideas, and reference. However you arrive, Phantom Ranch itself is on a lottery system for reservations; before the Ranch would book up within a day of two of opening reservations for it’s following year. It was a much a gamble that the phone lines would even be able to connect you to an operator, on top of there being any availability. The lottery system is handled online, and takes all the stress out of getting a night at the Ranch. You can look into the lottery system at Xanterra’s website, here.